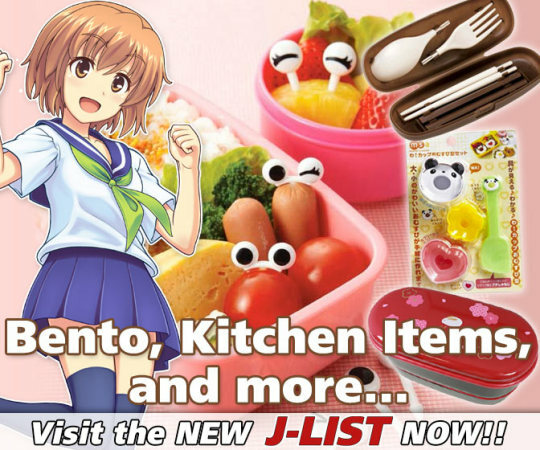 Mikoto Misaka is a character from the anime A Certain Scientific Railgun. 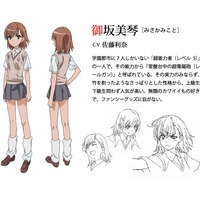 Mikoto Misaka (御坂 美琴) is one of the series' main heroines, as well as the main protagonist of the side story, A Certain Scientific Railgun. At a young age, she was discovered to be a Level 1 Electromaster, espers who have the ability to generate and control electricity, and see beyond the visible electromagnetic spectrum. She was tricked into giving the city's scientist her DNA under the pretense of finding the cure for Duchenne muscular dystrophy; their actual goal to create military-grade combat clones of her. When it was discovered that the clones did not have the same power level as Mikoto, they were instead used in a Project called "Level 6 Shift", intended to make Accelerator the first level 6 esper by having him kill 20,000 clones. She enrolled into Academy City to train her powers and worked very hard until her powers were ranked Level 5, the highest esper ranking, with her being the third strongest of the seven espers with this rank. As an electromaster, she can generate and manipulate electricity which she can use to shock opponents, hack into electronics like computer networks and security systems, and use electromagnetism to cling to surfaces or manipulate iron particles into a chain-sword whip. Mikoto's signature move is her ability to shoot metal projectiles such as coins at high destructive speeds, hence her nickname, "The Railgun". 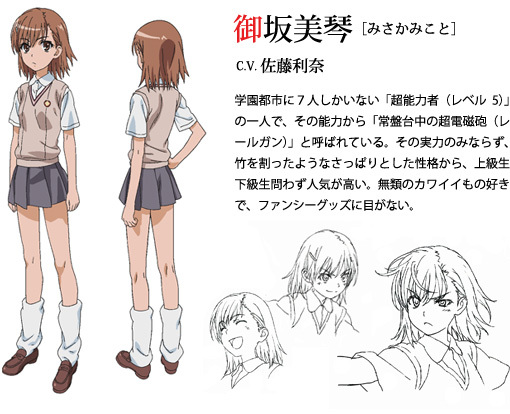 Touma Kamijou nicknamed her "Biri Biri" (ビリビリ) -- the Japanese onomatopoeia of electric shocks.